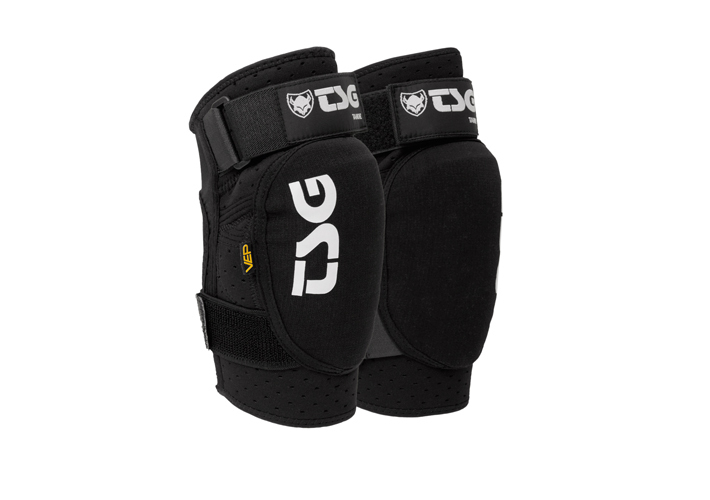 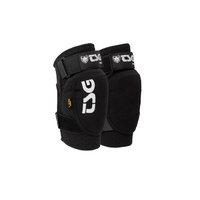 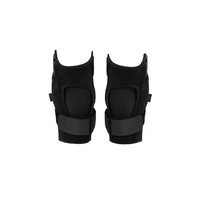 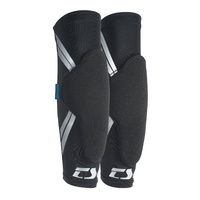 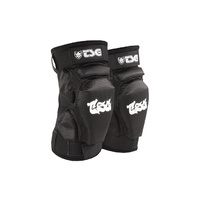 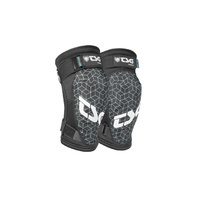 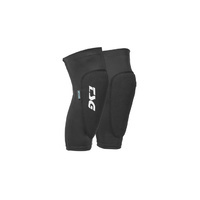 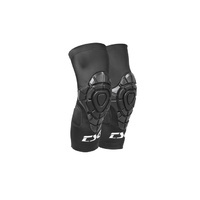 Full coverage elbow guard in a pre shaped sleeve with a true anti slip fit. 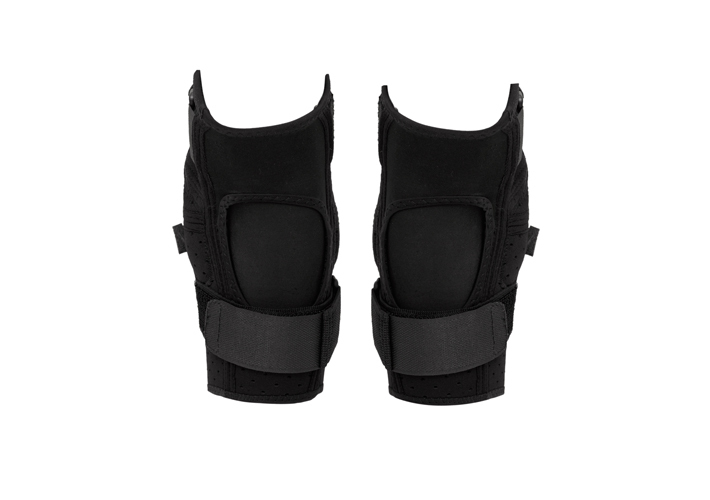 The soft VEP impact pad adapts to the body and absorbs 40% more impact than other foams. 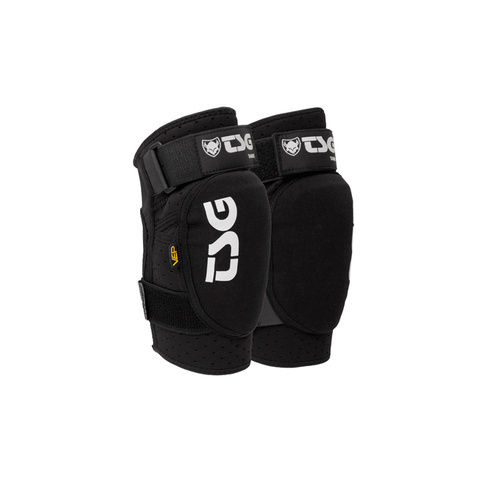 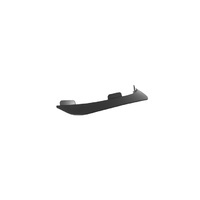 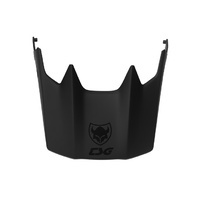 Covered with a removable break resistant elastic insert for superior protection. 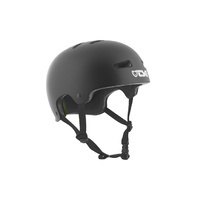 Perfect for tough dirt rides and fun freeride trips.